The Tough Kid Tool Box, companion to The Tough Kid Book, supplies ready-to-use, classroom-tested materials to help motivate and manage even the toughest-to-teach students. 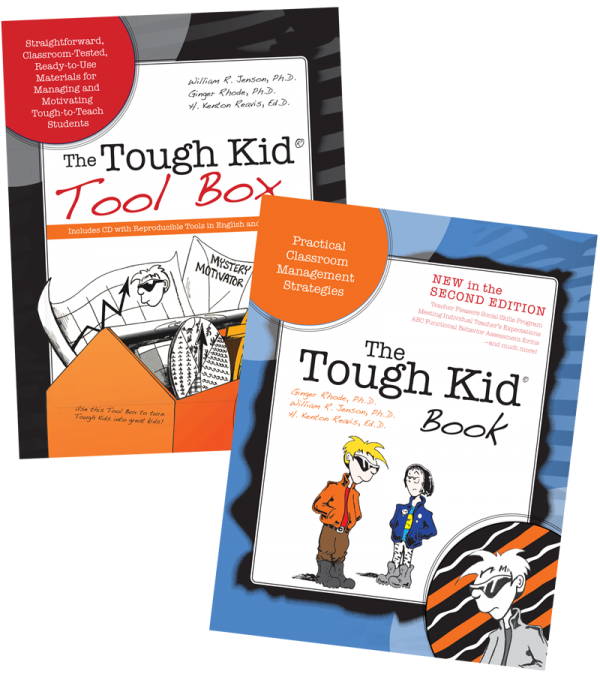 The Tough Kid Tool Box provides complete step-by-step instructions so you can use the tools immediately, even if you haven’t read The Tough Kid Book. 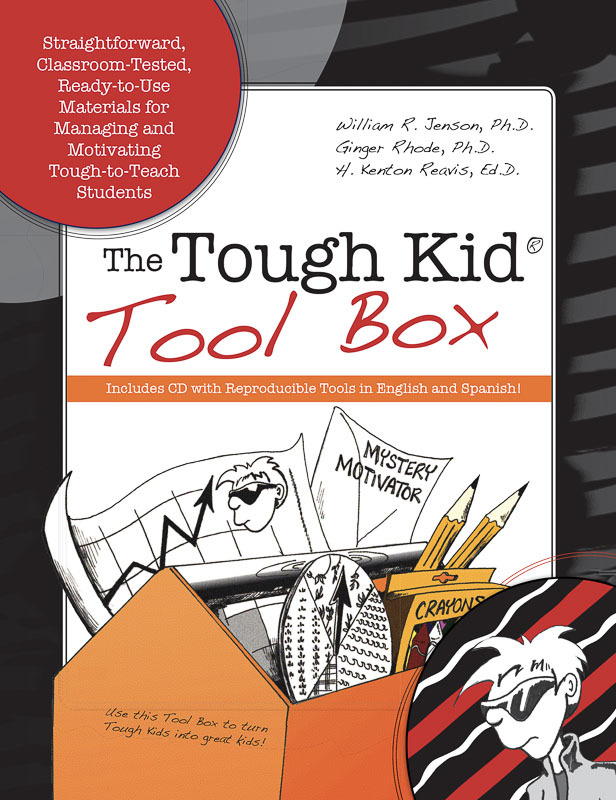 Open up the Tool Box and start turning tough kids into great kids today! Reproducible tools are provided in English and Spanish.